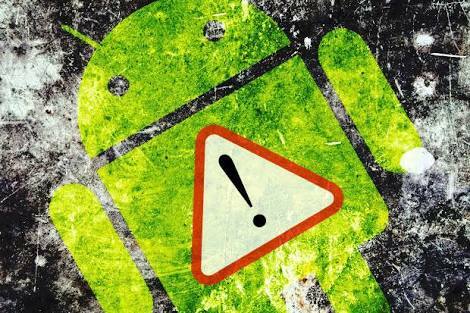 Another alert for all Android users, and again this alert for high severity vulnerability. On Sunday, security researcher at Def Con security conference, have discussed about the new form of malware and it's pretty scary. The vulnerability 'QuadRooter', named after named after a piece of software native to Android devices with Qualcomm chipsets. There were four vulnerabilities found on the Android devices that were shipped with Qualcomm chips, and almost a billion Android devices are affected by the "high" risk privilege escalation vulnerabilities. Attacker trick users to download and install an malicious android apps mainly from third party source. The malware would then exploit one of the four security vulnerabilities of QuadRooter, granting the attacker root access, which means attacker have a full rights and privileges on device remotely. "We found multiple privilege escalation vulnerabilities in multiple subsystems introduced by Qualcomm to all its Android devices in multiple different subsystems,"
Google's Nexus 5X, Nexus 6, and Nexus 6P, HTC's One M9 and HTC 10, and Samsung's Galaxy S7 and S7 Edge are some of those named vulnerable to one or more of the flaws. If you want to know whether your device is vulnerable to QuadRooter or not then, just download QuadRooter Scanner from play store (free) , and check after installing it.